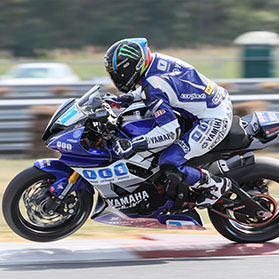 Flash Tune Data-Link (Bike side) ECU Flashing Kits for the 2015-2017 Yamaha R3 : Your bike already has a standalone ECU and now you can get the tools to program it! There is no longer any need to send away your ECU! Note: Bike side kit attaches to the bike to allow lap top access with the included 4pin tuning cable.